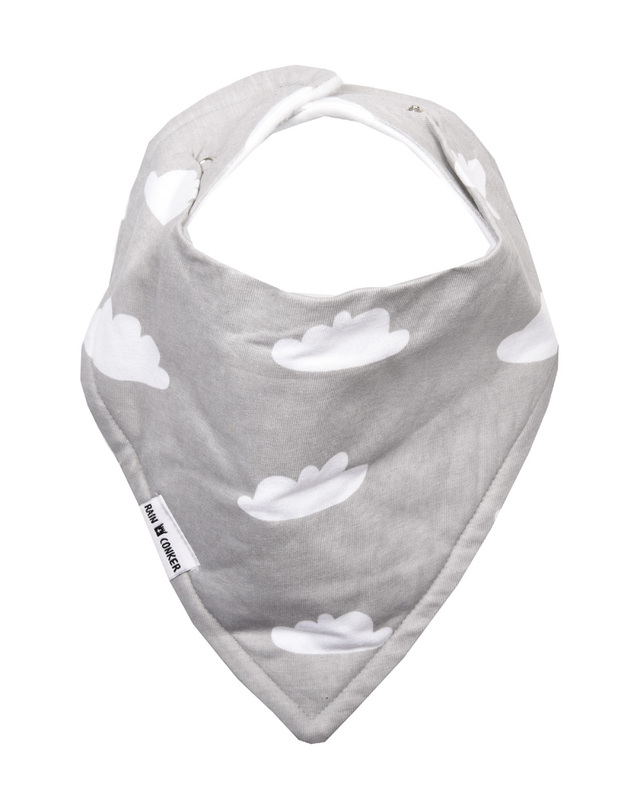 Our Grey Clouds Bandana Bib makes a perfect gender neutral newborn, baby shower or first birthday gift. 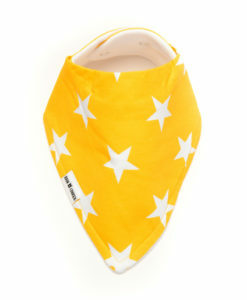 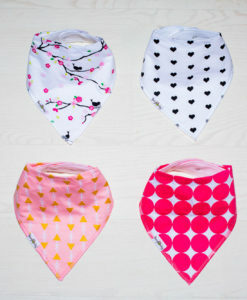 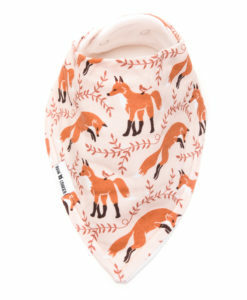 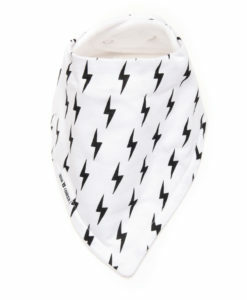 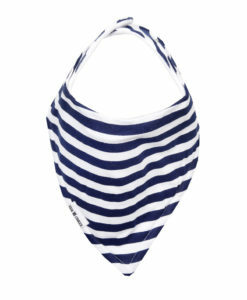 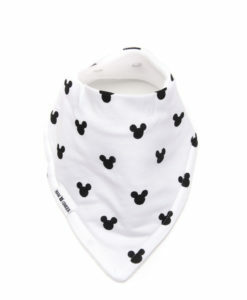 The Grey Clouds Bandana Bib is part of Rain + Conker’s ‘Premium’ range of bandana bibs. 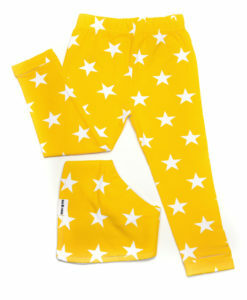 This ‘Premium’ range focuses on minimalist and trendy designs! 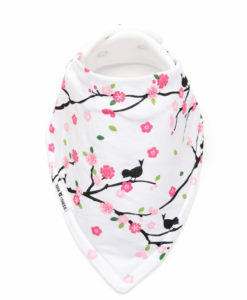 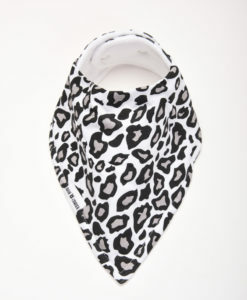 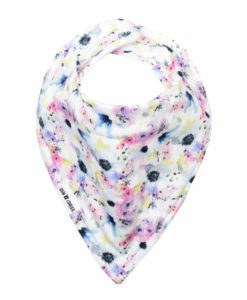 The Grey Clouds Bandana Bib is a larger bib with even thicker and more absorbent fabric than our fun range.